The Sheriff is the chief law enforcement officer in the County. The Sheriff is an elected official serving a four year term and is part of the county’s system of justice. 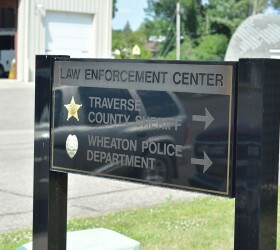 The Sheriff is charged with the duty to “keep and preserve the peace of his County, for which purpose he may call to his aid such persons or power of the County as is necessary.” The Sheriff’s Department provides policing services to all the townships and the cities of Dumont, Tintah and Browns Valley. 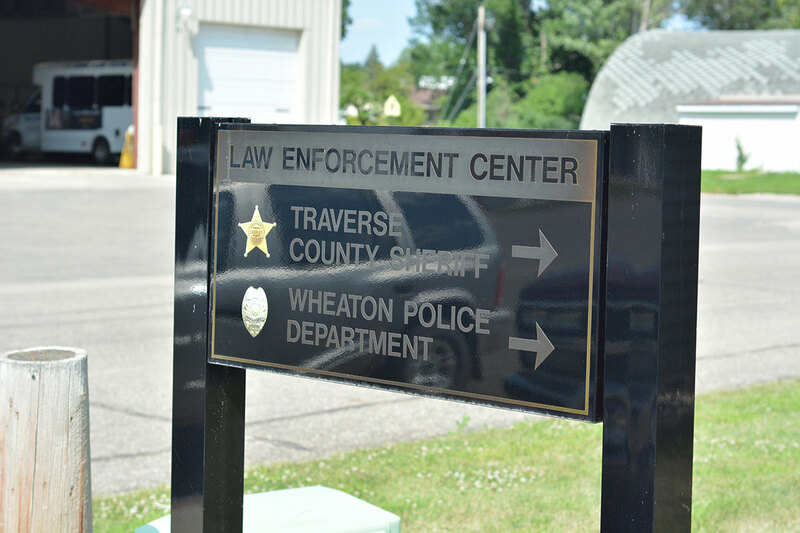 The Sheriff’s Department performs general patrol duties, investigations, boat and water safety enforcement, court security and civil process services. 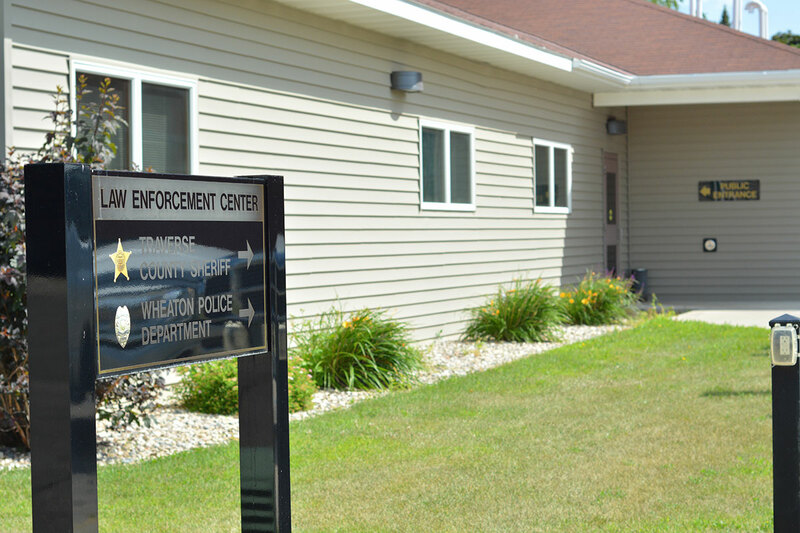 The department is staffed with five full-time Deputies, and a Chief Administrative Deputy. 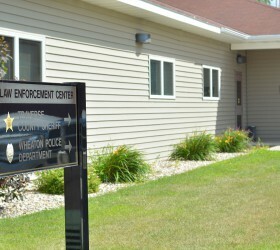 The new County Law Enforcement Center/Jail opened in July of 2007. The Jail houses up to eleven inmates and is manned by a complete 911 dispatch center staffed by a Jail Administrator and six full time, four part time Communications/Corrections Officers staffed 24 hours for 365 days. 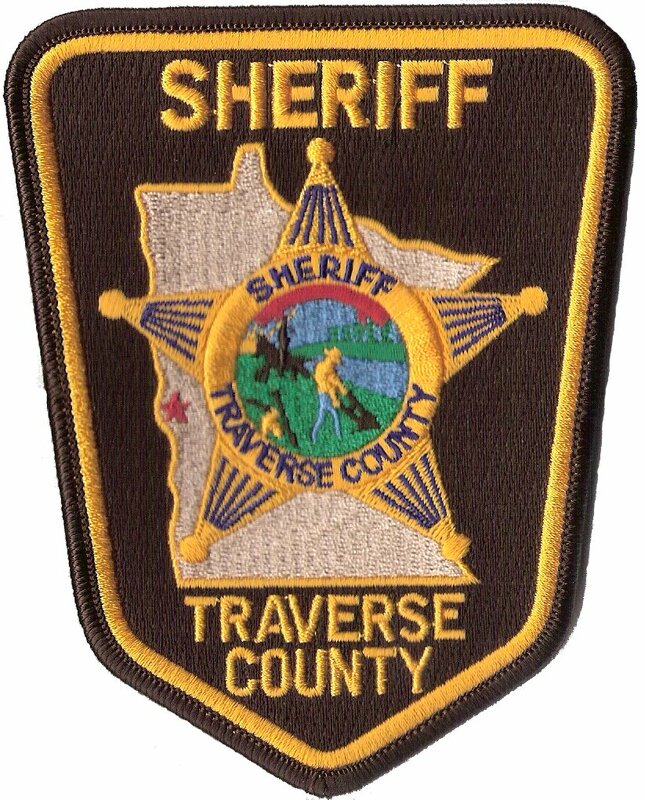 The Traverse County Sheriff’s Office is committed to a professional level of Law Enforcement which will ensure the safety of our citizens, the prevention and investigation of criminal activity, and a cooperative working relationship with other Departments and Services. Burn Permits can be obtained at the Sheriff’s Dept at any time. Get your permit before you burn.